Lieutenant Colonel (Retired) John J. McDaniel served on active duty in the United States Army from November of 1987 to November of 2007. John is a decorated combat veteran, former Infantry Officer, Airborne Ranger, and Master Parachutist with a Special Operations background. 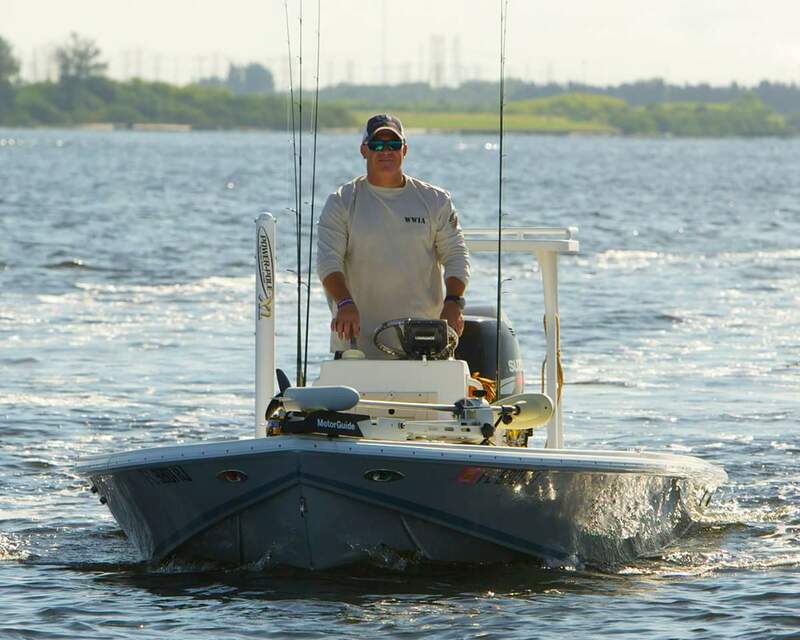 Shortly before his military career ended, John began taking wounded veterans on fishing trips in the Florida Keys and in Tampa Bay. What once was a grassroots initiative has now developed into an ever-growing national charity, the Wounded Warriors in Action Foundation. Although retired from active duty, John says of his work, "I'm not done serving. We simply can't do enough for these tremendous Purple Heart heroes." A Master of Business Administration, John is a successful entrepreneur, business developer, and former CEO in the private sector. 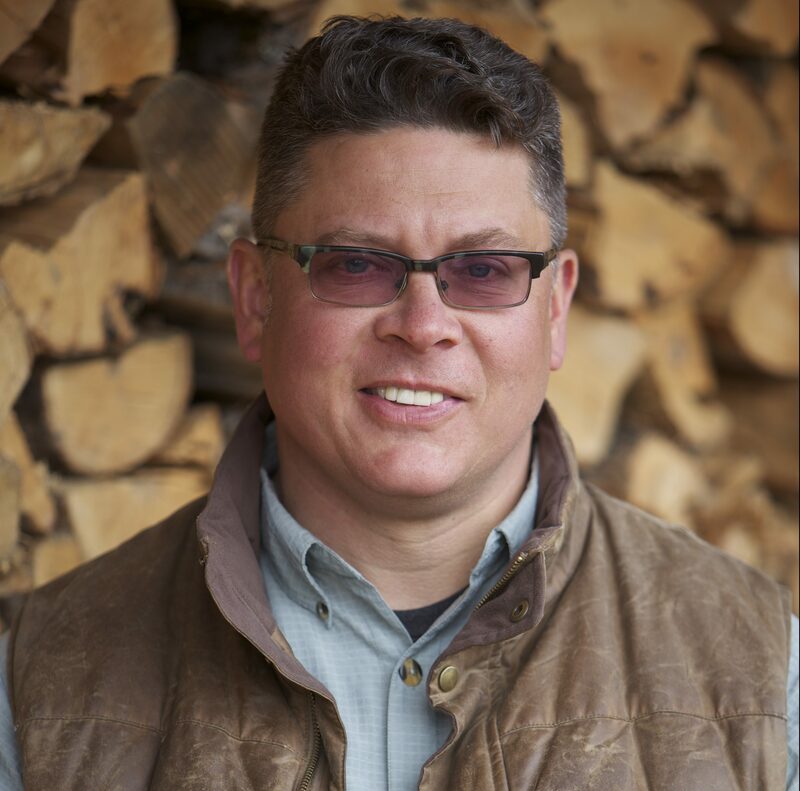 In addition to his work with the Foundation, John is a certified US Coast Guard Captain, a senior certified USA Hockey coach, an outdoor enthusiast, avid sportsman and conservationist. John lives with his wife Lisa (nee Tobul) and their two sons, Dylan and Luke, in Apollo Beach, FL. Gerard Dempster (gerard@wwiaf.org) is responsible for coordinating the Foundation’s staff actions across a broad spectrum of events and activities; both administratively as well as operationally. A native of New York, Gerard served 26 years in the United States Marine Corps and retired in September of 2016 from US Special Operations Command. He is a Mustang Marine, combat decorated Infantry Officer, and Purple Heart recipient. He is an active volunteer with the USO and Big Brothers Big Sisters. In addition, he actively participates in numerous adaptive sports clinics and veterans social events with other wounded warriors. Gerard holds a Masters Degree in Organizational Leadership from American Military University. His daughter Kaitlyn attends college in North Carolina. Corrina Hart, our Logistics Coordinator and Hero Engagement Specialist, ensures our operations run smoothly and that we provide the best services possible to our Purple Heart recipients. She is the proud daughter of a 100% disabled Vietnam veteran who succumbed to his wounds in June of 2009, and sister of a career Air Force senior NCO. 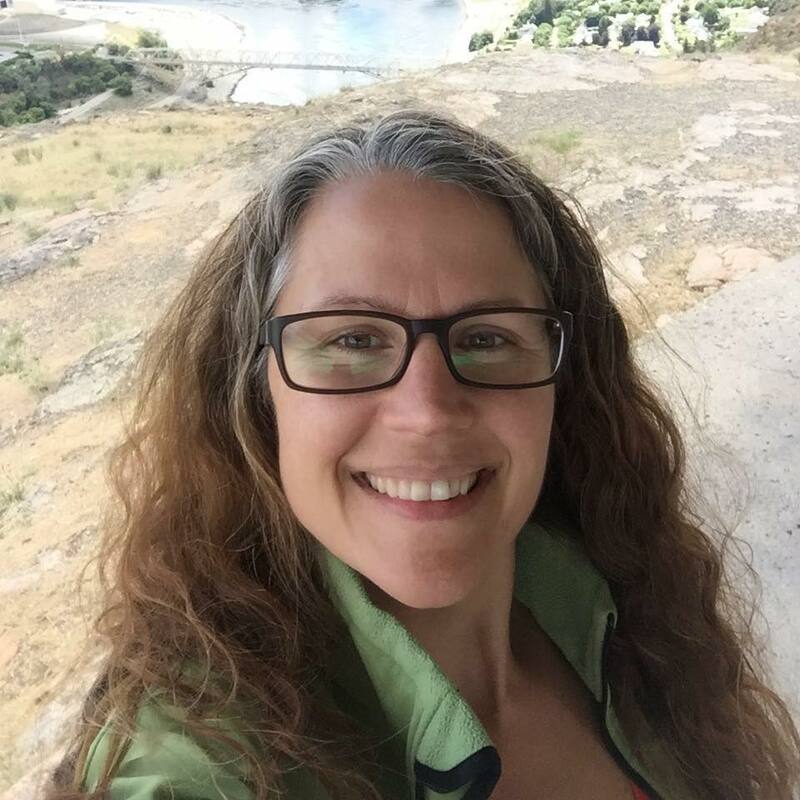 An accomplished sportsman herself, having owned and operated a hunting and fishing guide service for nearly 10 years, Corrina has an intimate understanding of what's entailed in making our events successful. She is honored to have such a critical role in an organization that gives so much back to our wounded veterans. In addition to her work with WWIA, Corrina is a Volunteer Firefighter/EMT and Water Rescue Technician. Corrina currently resides in Washington State, and enjoys spending time with her daughter and grandson. 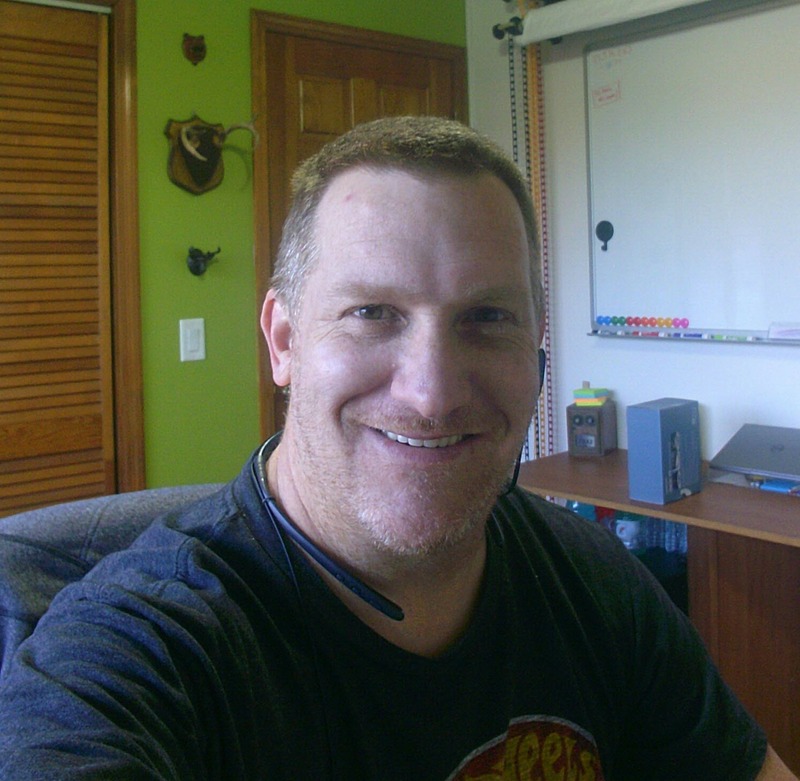 David Kelber is our Mission Support Specialist. He provides comprehensive event support, including: thank you letters and recognition gifts to event supporters; social media admin; event newsletter content and press releases. 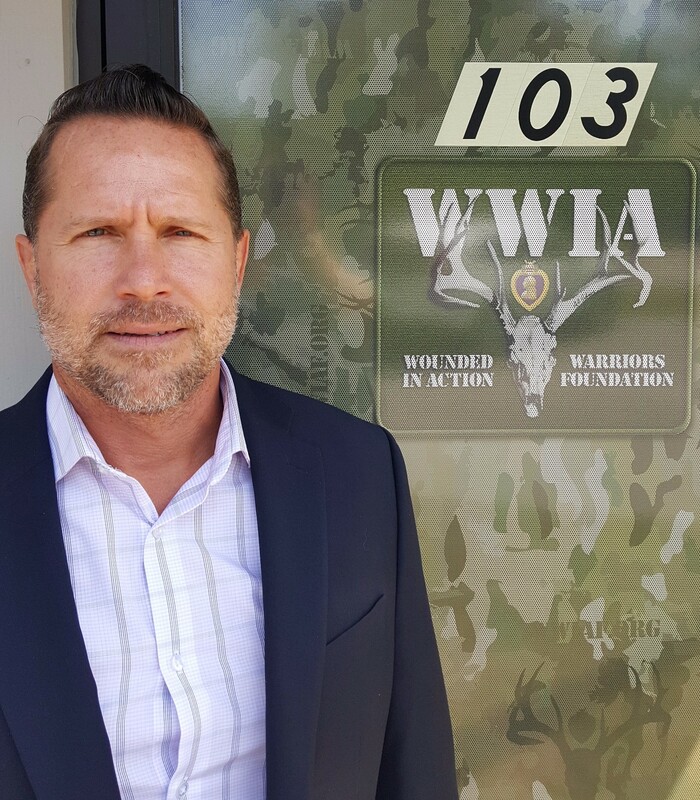 David has worked the past twenty years with at-risk youth and families, and is now honored to be working on behalf of Purple Heart Heroes as a part of the WWIA team. He holds an Undergraduate Degree in Theology, and a Master’s Degree in Human Services Counseling/Leadership. David’s most coveted title; however, is being a husband to his wife Denise, and a father to his four children Kari, Gabriel, David Jr and Ember. In his spare time, David enjoys spending time with his family, working out, and enjoying the great outdoors. Nichole Veesaert is WWIA’s Executive Assistant. 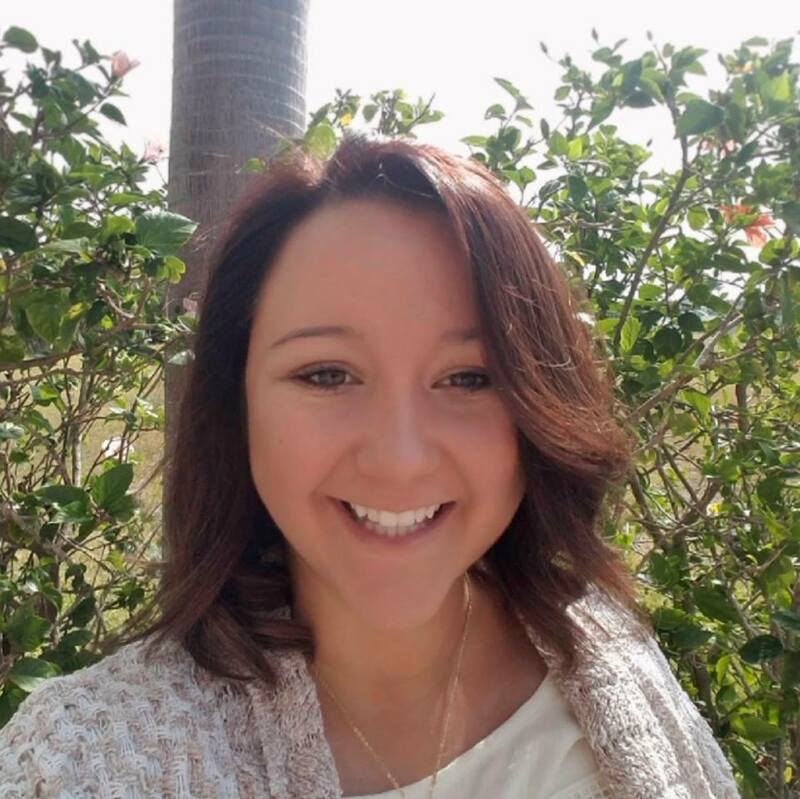 An integral part of WWIA’s Headquarters in Apollo Beach, Nichole provides event support, processes and allocates donations, and ensures everything runs smoothly behind the scenes. Nichole is originally from Clarks Summit, PA. She graduated from Millersville University with a BSEd in Mathematics and taught for a year in rural North Carolina. After moving a few times, she ended up in Tampa, FL, working in Payroll for a staffing company. In 2011 she joined the WWIA staff and loved the variety of tasks she did at that time. In 2012 she felt a strong call to go back to the classroom and taught Middle School Math for three years, returning to WWIA in 2015. When Nichole isn’t working for WWIA, she volunteers weekly at church, does a lot of crafting, and loves traveling. She currently lives with her husband Robert and their dog Ralphie in Apollo Beach. Nichole loves being back with the Foundation because each day she is doing something that has the potential to positively affect someone. No two days are the same--there is always so much going on! The best part of any day is calling a Hero or reading a testimonial that talks about how transforming an event can be. She feels lucky knowing that she is part of something that can have such a tremendous impact on our Nation’s combat-wounded veterans. Dr. Keith Tidball, of Cornell University's Department of Natural Resources, serves as Science Advisor for WWIA. Tidball, an avid hunter and angler and licensed NY State Guide, enlisted in the Michigan National Guard in 1990 as an E1 Infantryman, 38th ID. He was selected for Officer Candidate School, which he completed in 1993 at Fort Knox. He served as an Infantry platoon leader until receiving a career-ending eye injury. Despite the injury, Tidball continued his service by becoming an International Affairs specialist in the Foreign Service (USDA/FAS/ICD), where he served as a Subject Matter Expert in natural resources management in conflict and disaster settings throughout the world. Today, Tidball serves as Assistant Director of Cornell Cooperative Extension for Veterans, Military Families, and Disaster Education, and as a Senior Extension Associate in the Department of Natural Resources, where he conducts research, extension, and outreach activities in the area of ecological dimensions of human security. Tidball also volunteers as a member of the Brigade staff of the 10th Brigade, New York Guard and is a life member of the American Legion. 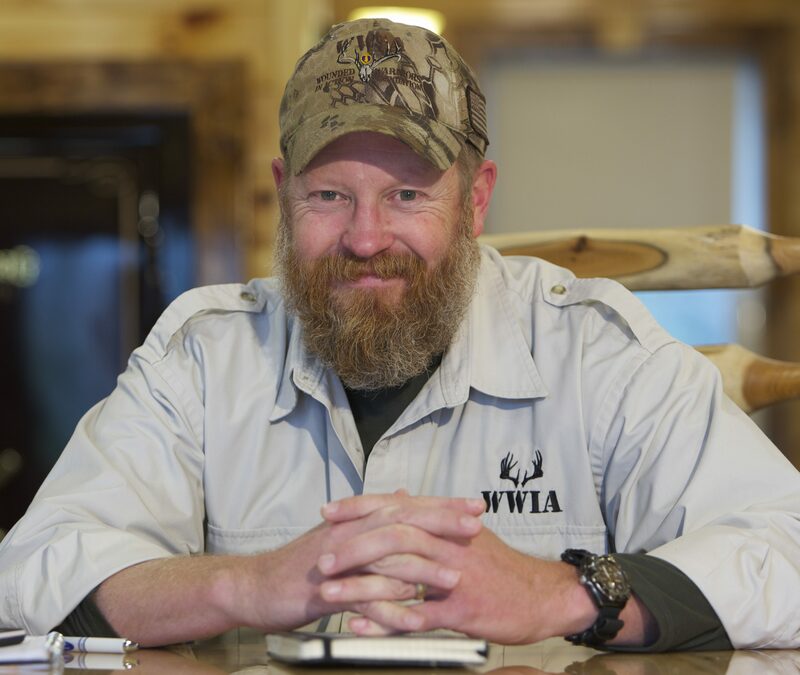 Dixon M. Gunther is WWIA’s Senior Outdoor Instructor and Adviser. A retired United States Army Colonel, Dixon culminated his 25 year career as an Infantry officer in JUL 2012. He is a decorated combat veteran whose assignments included service in the 1st Cavalry Division, 2nd, 6th, and 25th Infantry Divisions, and the 101st Airborne Division, along with various TRADOC, International Exchange Officer, and Joint assignments. His awards include the Legion of Merit, Bronze Star (second award), Combat Infantryman’s Badge (second award), and the coveted Ranger Tab. He holds a Master of Science degree in Adult, Occupational, and Continuing Education from Kansas State University. Dixon is also a musician, outdoorsman, as well as a certified NRA Rifle and Shotgun Instructor, and an avid competitive shooter. Dixon is married to the former Katie McSheffrey. They have two sons and a daughter, and currently reside in San Antonio, TX.